We are pet friendly (by prior arrangement). We have specially enclosed areas for pets that stay over at selected cottages. When walking your dogs please keep them on a leash. 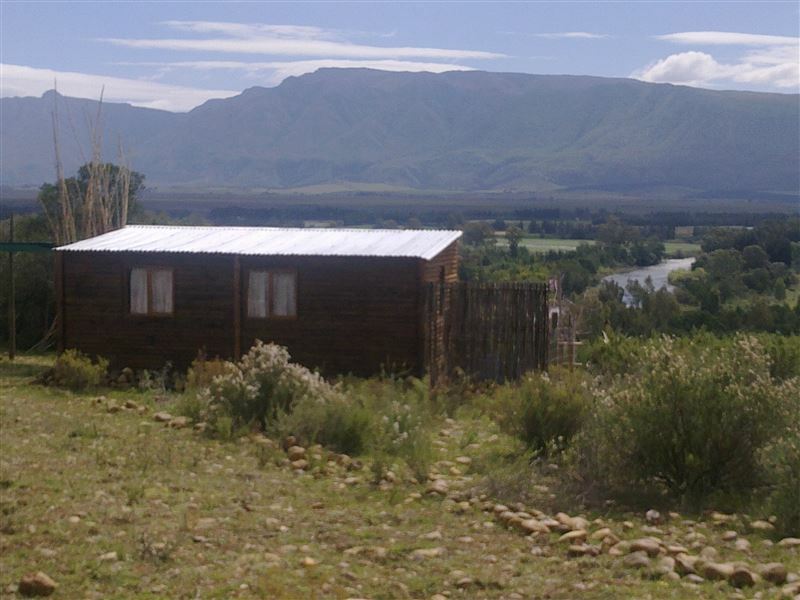 Enveloped by the Lange berg majestic mountains and the Breede River, sits Deo Volente Guest Farm. 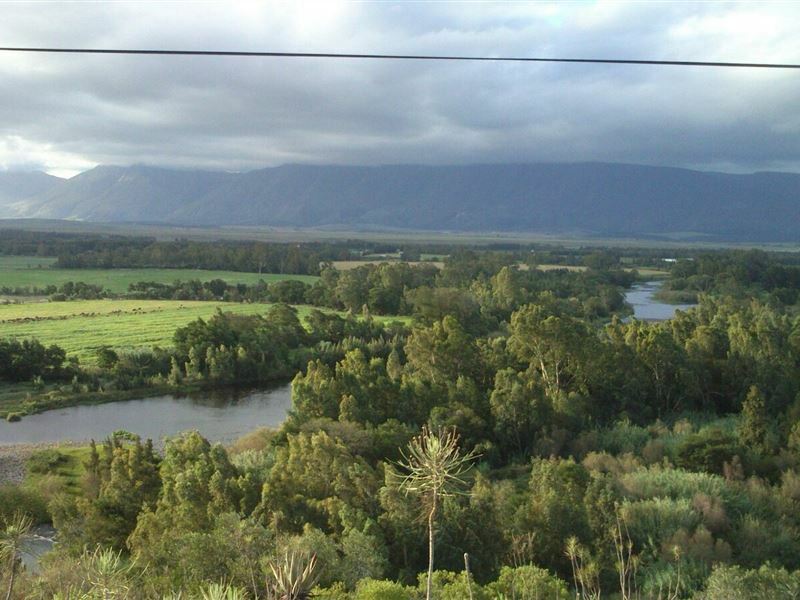 The tranquil essence of the farm is best captured by the early morning call of the fish-eagle. <br />Our wooden cottage consists of a lounge, a fully equipped kitchenette, consisting of a gas two-plate stove and basin. The kitchen extends onto a furnished veranda. 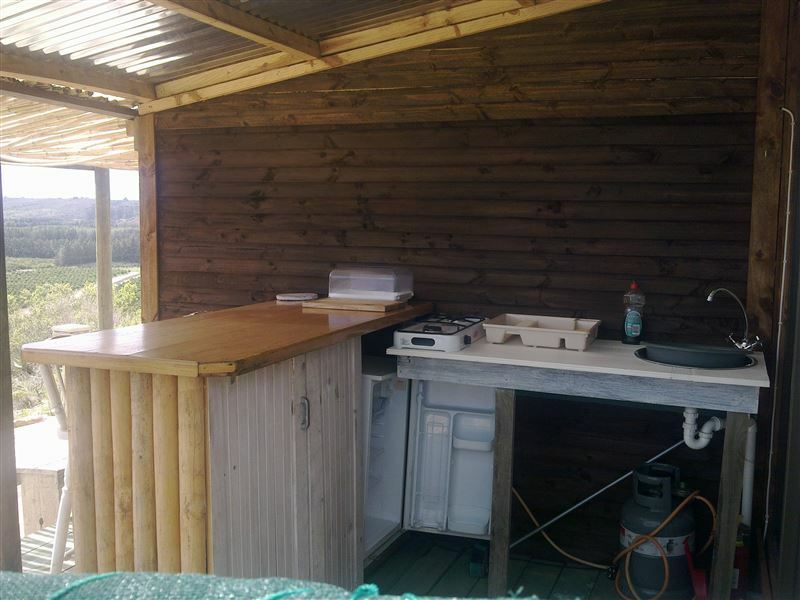 The cottage has a private braai facility. The bedroom has a double bed. The bathroom has a bath with a gas geyser and a green loo. We are pet friendly and the bathroom has a small enclosed area to take fur kids out at night. 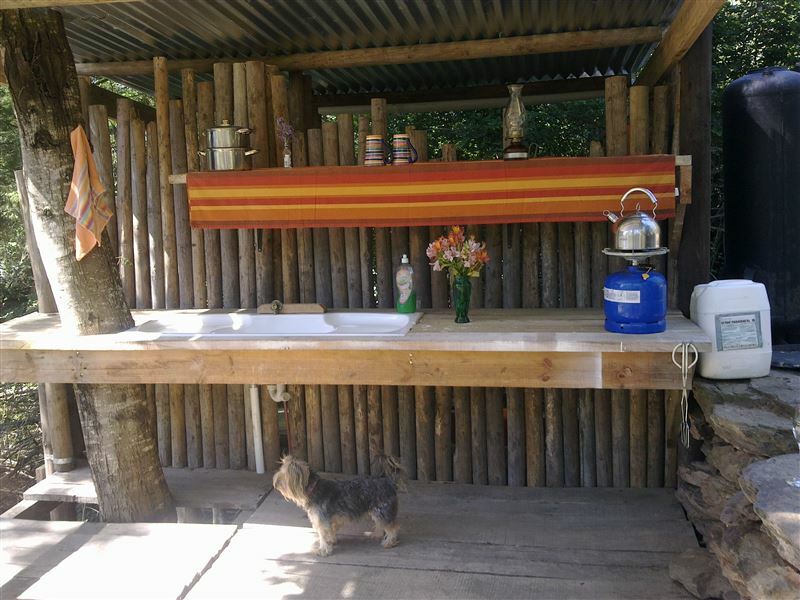 <br />The cottage is rustic and put together with love and mostly recycled materials. <br />The privacy and amazing view is the perk here. 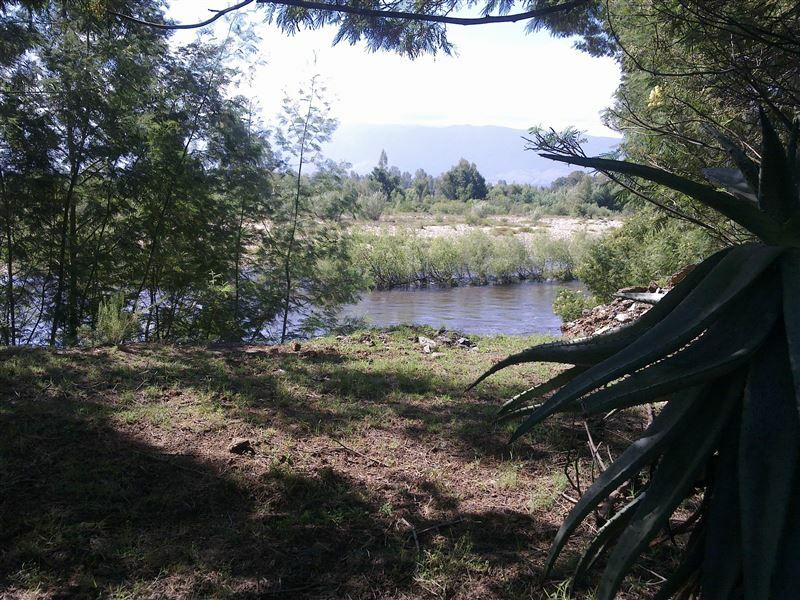 The cottage is roughly 300 meters from the main house.<br /><br />The campsite is next to the river and offers a 3 m by 4 m covered deck with a braai facility. We do not provide a tent. We provide a kettle, a pot and a pan with a large counter with wash-up basin. 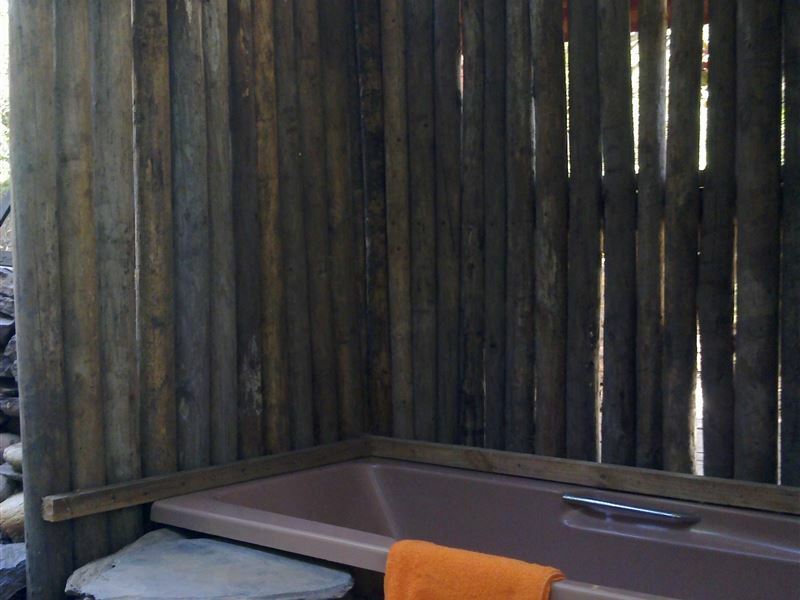 The campsite also has an attached private bush bath and a green loo. The bottom area is large enough to park a camper or caravan. We supply 5 L of bottled water for drinking and 10 L of clean water to cook with per 2 night stay. 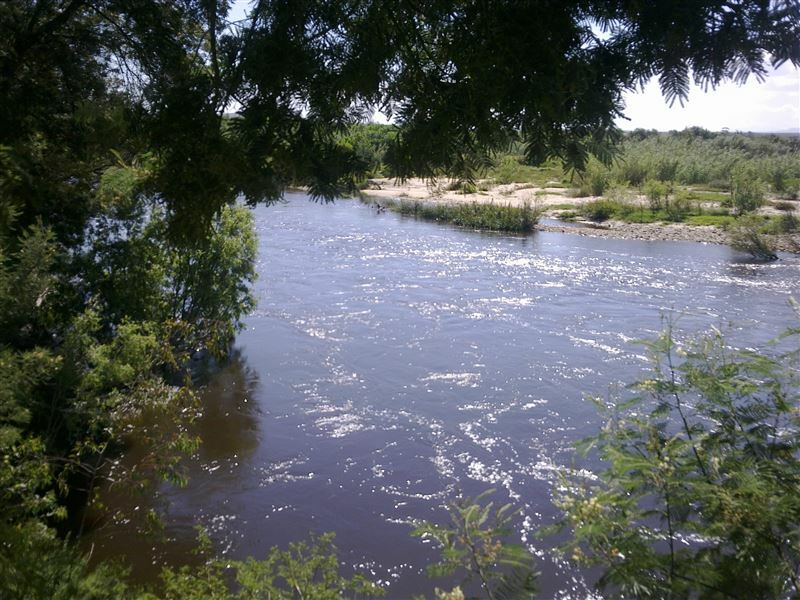 <br />The water we supply to the washing and bathing areas come from either the spring or rain.<br />During your stay with us you are welcome to swim in the river or hike.. <br />The road down to the river is challenging for an ordinary car. "Lovely view but the rest disappointing"
"The view was really lovely.Although we were told about what to expect from the owners, it was not as we had envisioned. Things seem to be a bit neglected ie rotton wood on the outside table, holes in the moqutio net. There was no provision for a heater when it was very cold one night. When it was very hot it&apos;s impossible to sit inside due to the tin roof and there is not adequate shade outside. The comfortable chairs outside are very hard to move, so it was difficult to try and find some shade by a bush. There are lots of biting insects which are hard to keep out of the rooms. It&apos;s tricky to manage cooking at night with the the cupboards, work surface and sink outside and the 2 ring gas cooker inside and to keep out the cold and the insects.It&apos;s not good value for money as we had just come from a beautiful well equipped cottage in a stunning area for the same price with all the facilities.The river front was disappointing and I wouldn&apos;t recommend anyone camp down there .We would compare our experience to camping in a 3* shed"
"Stukkie hemel op aarde!!! Vernuwe jouself, te Deo Volente!! !Ons het dit baie geniet! Vis-arend se pragtige roep, tot die ou pofaddertjie, maar ons was immers in die natuur, en dit is waar all diertjies hulself bevind! Die natuurskoon is prentjie boek mooi!Annli en Rencia is 2 gasvroue wat hul storie ken, en het ons hartlik laat welkom voel! Van sink bad, tot kompos toilet!! Ek sal enige iemand wat opsoek is na rus en vrede, in die hartjie van die natuur, aabeveel om hier te kom kuier!" "The setting is out of this world. Close to the river and in amongst the trees. Quiet and peaceful. Rustic but lovely." "Yes we did ,it was awesome"
"Exclusivity and romance money cannot buy..."
"The hospitality is second to none ! We felt like we knew our hosts before we even arrived !" "This is definitely for people who would like to get away for a break - not just from the city but also from the comfort of on-the-grid living. We appreciated all the information that was sent to us prior to arrival so that we were well prepared for the reality of the ups and downs of off-the-grid living. The views and tranquillity are wonderful." 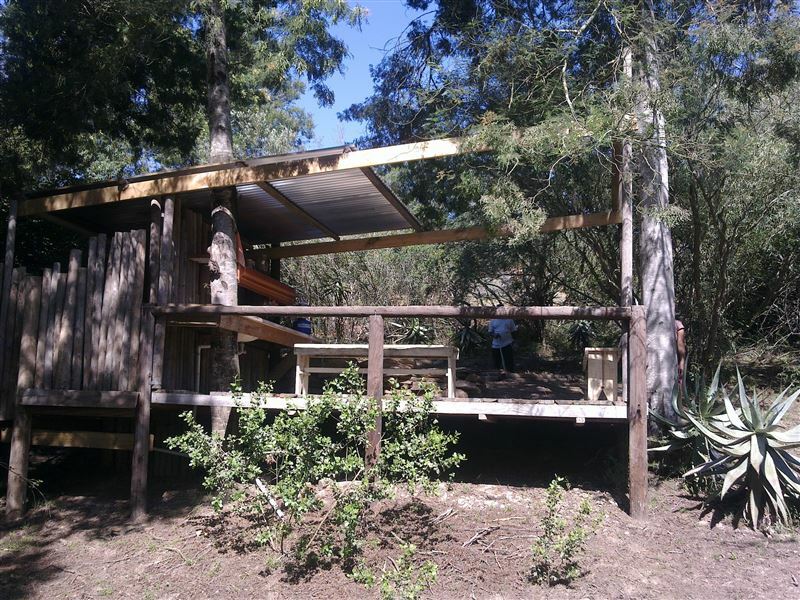 "Private Camping off the grid"
"Stunning hosts and a beautiful camp site next to the Breede River. 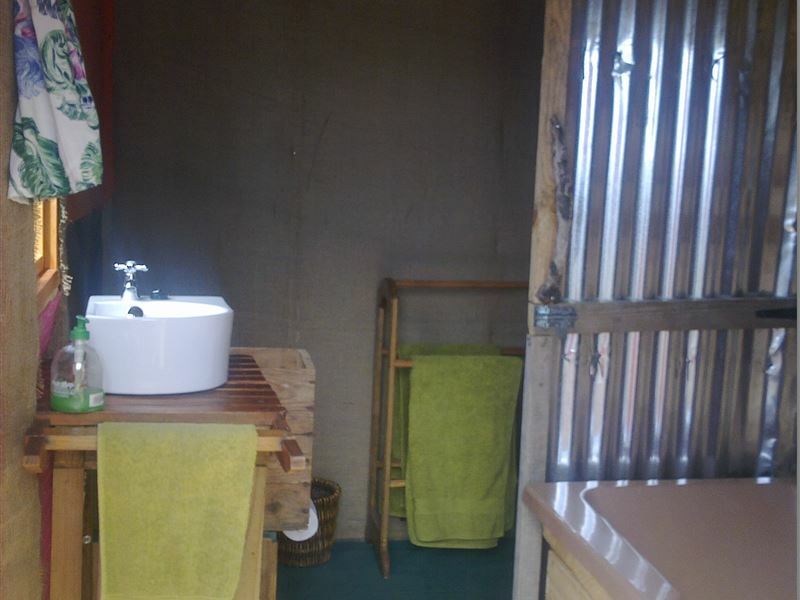 Very private and shady with an eco toilet and bath. We loved the rustic covered lapa area with firepit which was great for communal meals and many late night chats." "Beautiful views from every angle in the cottage. You can lie in bed or the bath staring out into the valley. Wouldrecommendedthis place to anyone looking to getaway from the hustle and bustle of the city."